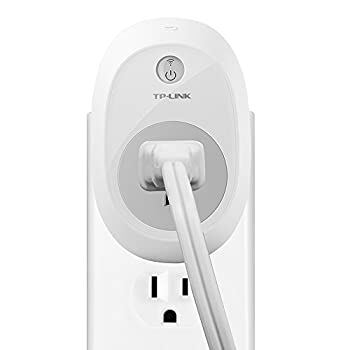 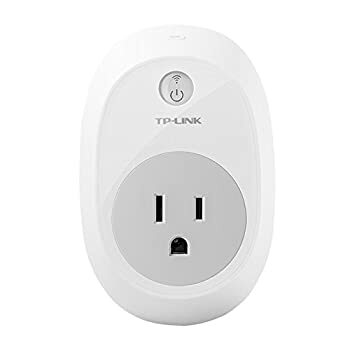 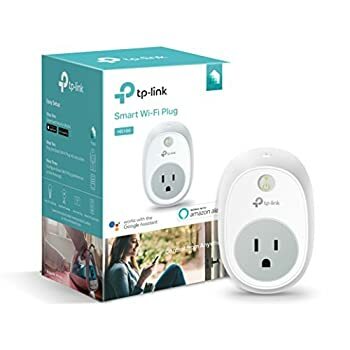 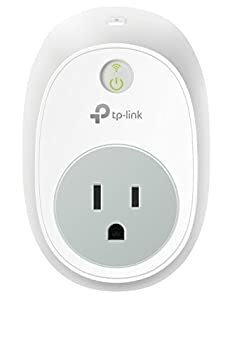 Control electronics from anywhere using your tablet or smartphone with the tp-link smart plug. 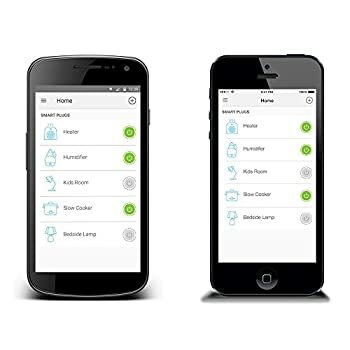 Turn devices on & off, check status, create schedules & set timers using the kasa app. 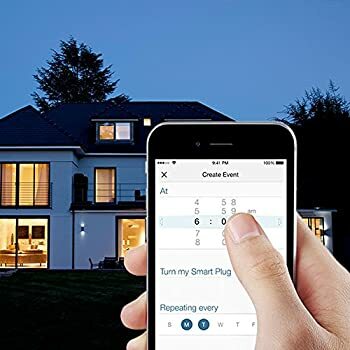 Gain peace of mind by checking on your devices remotely & always coming home to a well-lit house. 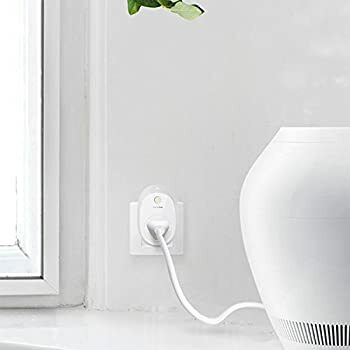 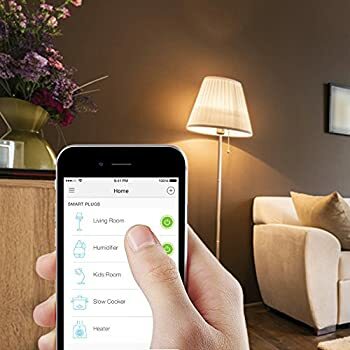 Use away mode to make it look like you are home when you travel & have light turn on & off at set times to conserve energy & save on your next bill. 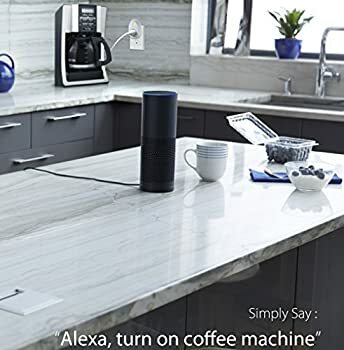 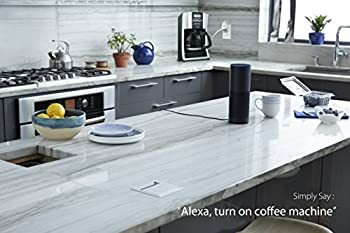 Add voice control to any electronic device by pairing with amazon echo.